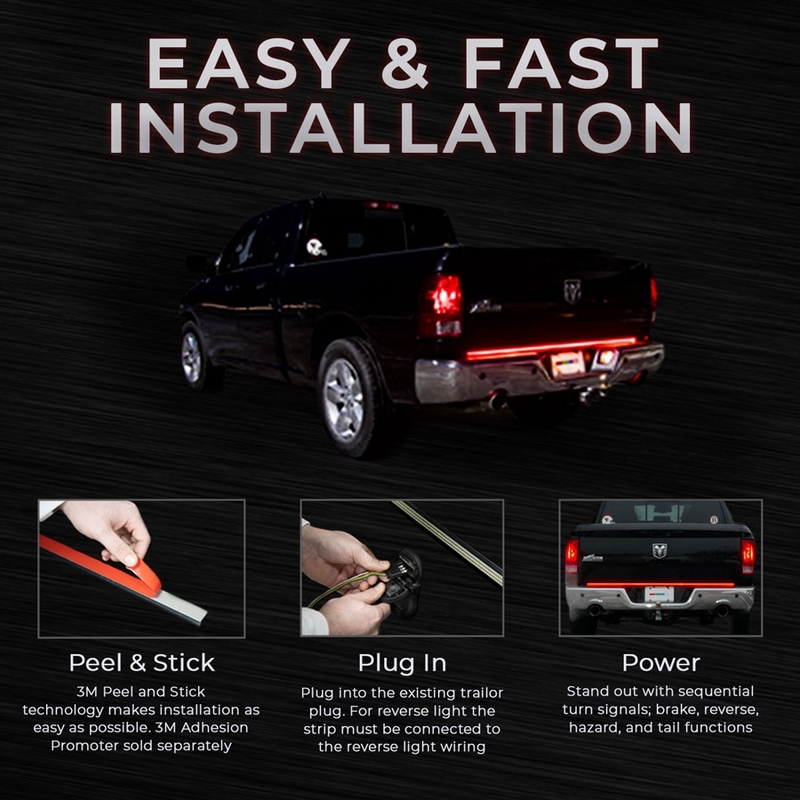 Make your truck, SUV, or Jeep stand out with this 5-in-1 LED Tailgate Light Bar. 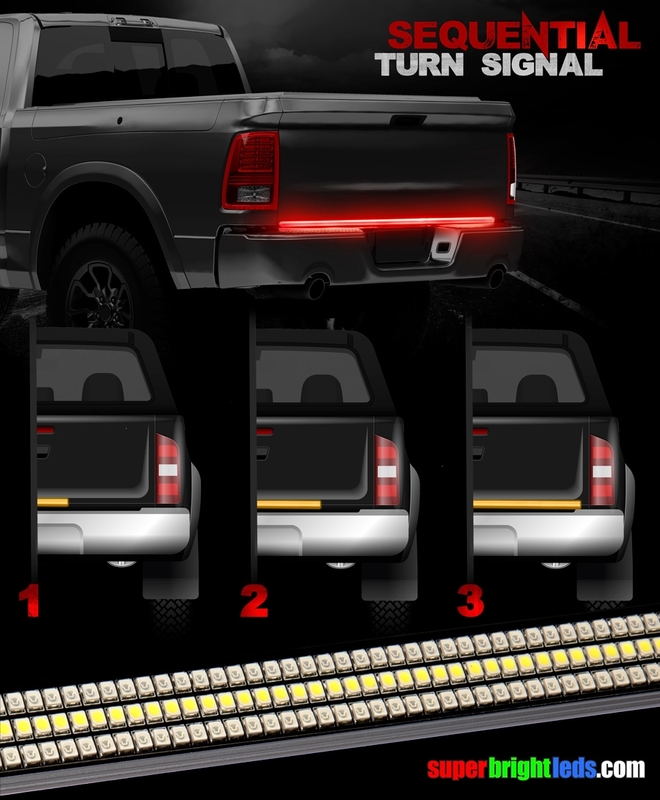 Using 3 separate rows of red, amber, and white LEDs, the slim, rigid tailgate light bar functions as a tail, brake, hazard, reverse, and sequential turn light. 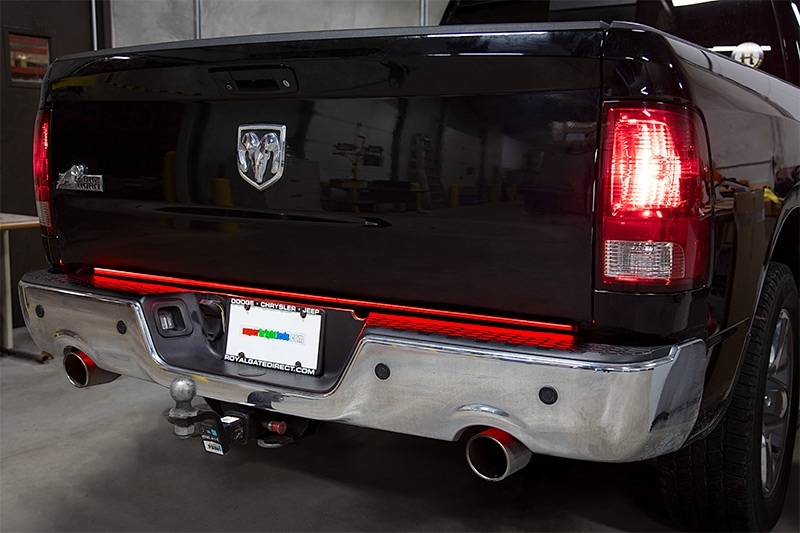 Command attention with this 5-in-1 LED Tailgate Light Bar. 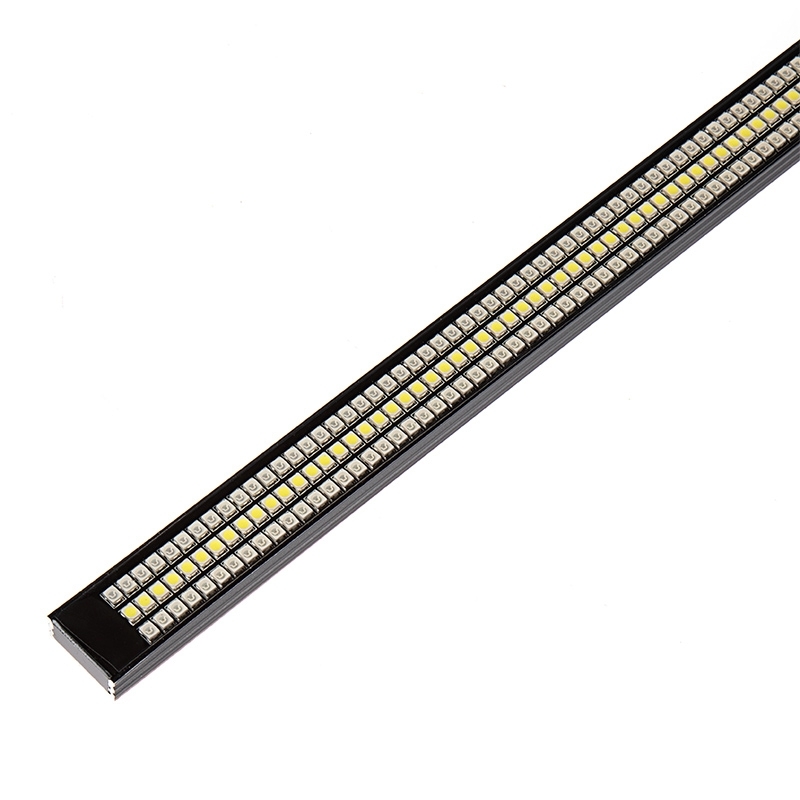 A dense array of amber, red, and white LEDs produces a solid line of eye-catching brightness. 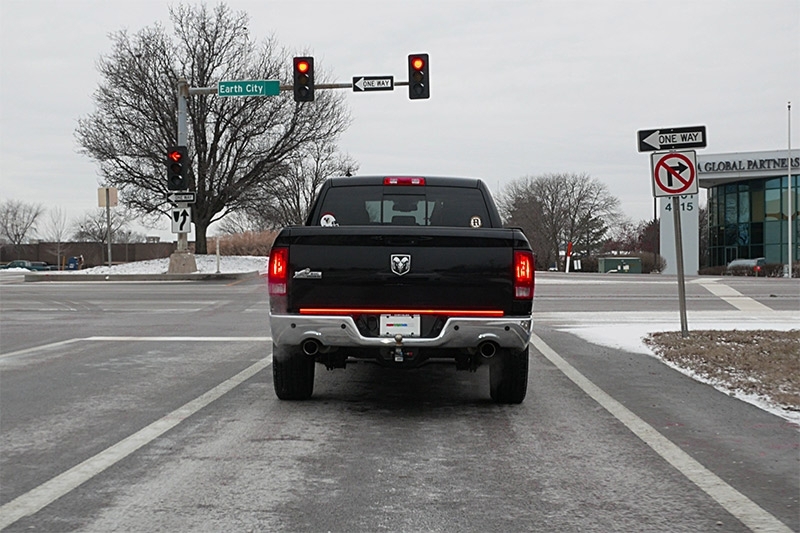 This light bar features sequential turn signals for enhanced visibility and a bold, distinctive finish. 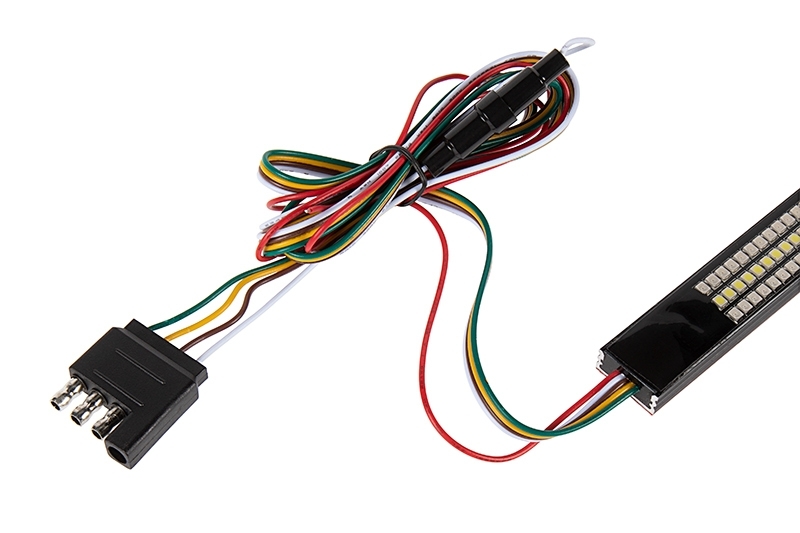 A rust-proof aluminum body and silicone-sealed optics ensure durability. 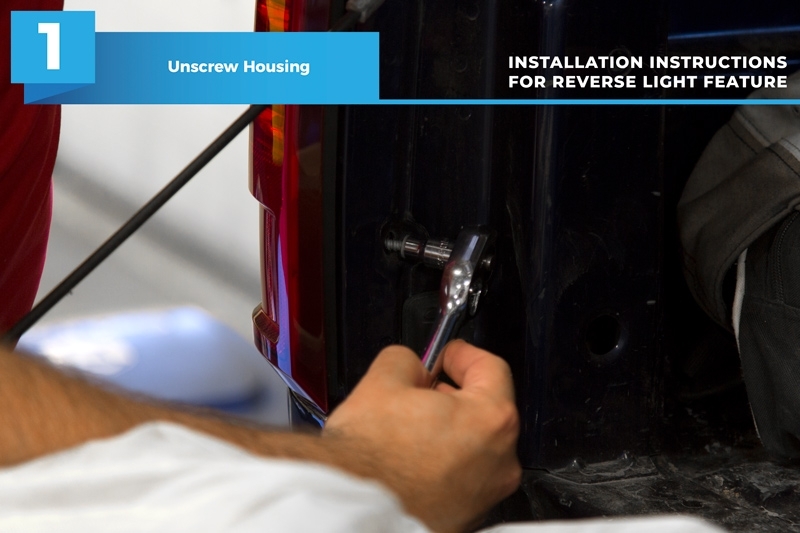 Install with 3M™ adhesive mounting and plug-and-play connector, reverse light feature taps into existing circuit. Please check compatibility with your vehicle before purchasing. 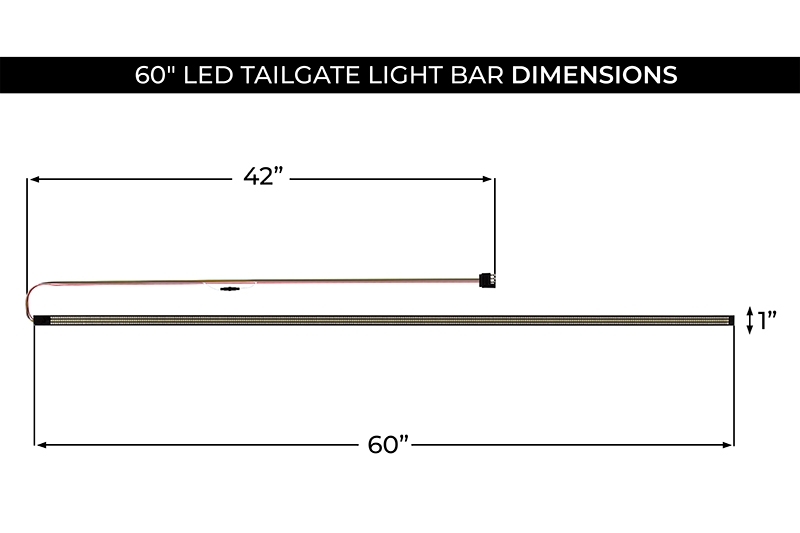 I have had several cheaper tailgate light bars and have wasted money on each of them. This light bar is high quality and makes me truck look great! 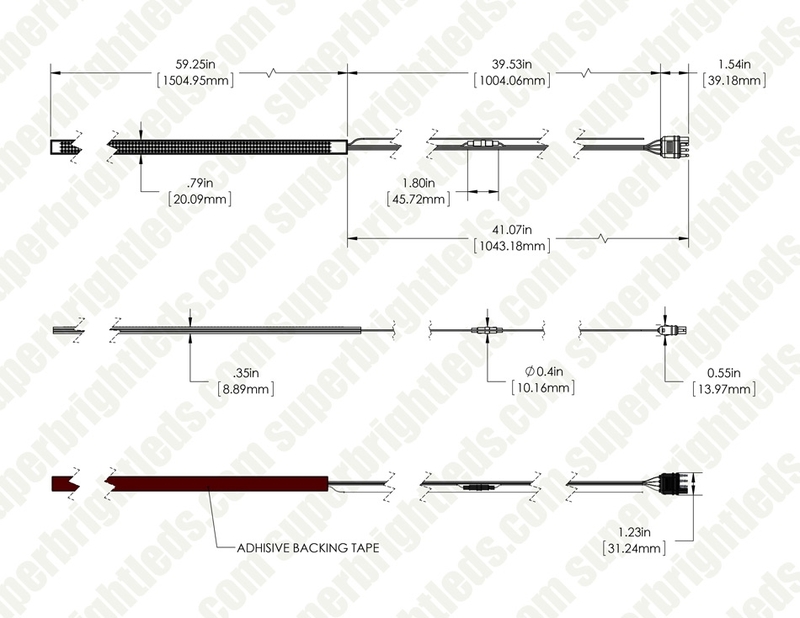 I highly recommend this product from SuperBrightLeds!